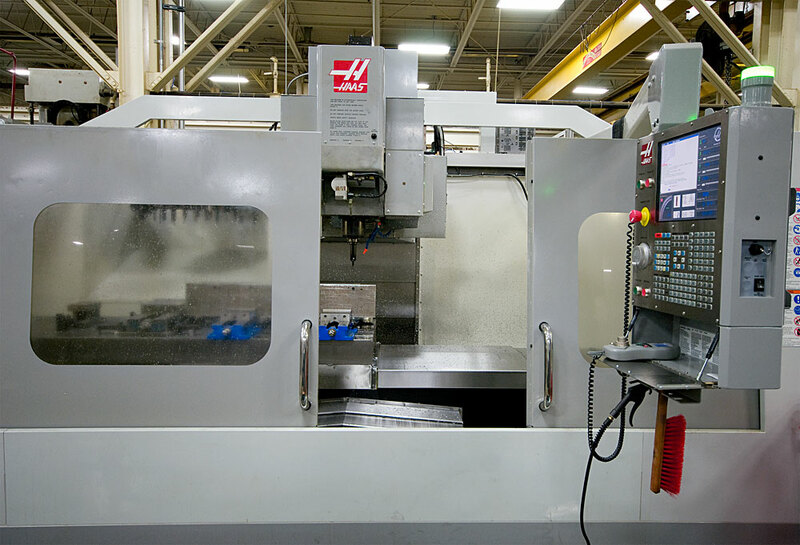 Futuramic utilizes a full array of capital equipment, for all facets of fabrication & manufacturing, including include twelve 5-Axis machine tools, some of the largest in the Metro area. 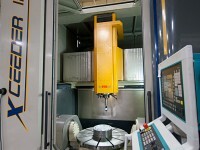 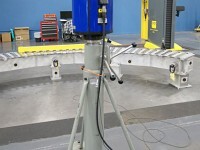 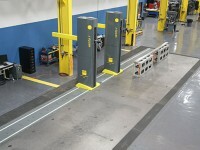 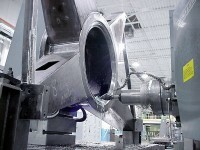 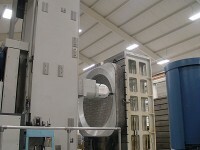 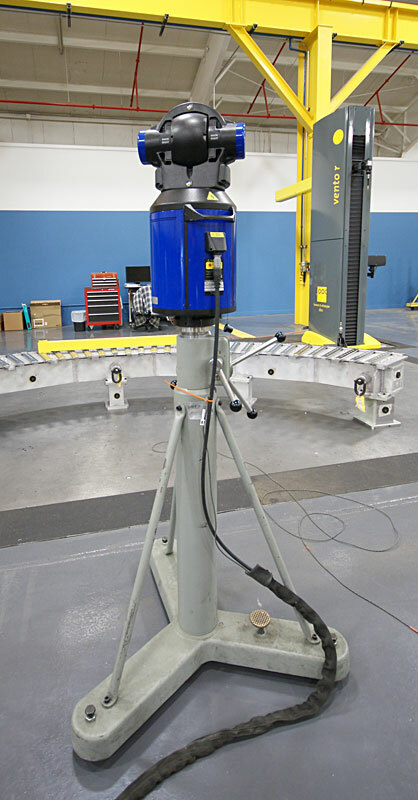 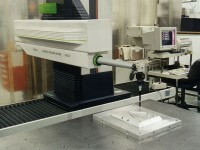 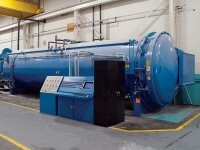 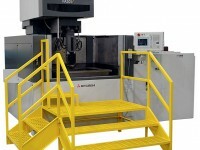 These are supported by Laser Tracker and large envelop CMM systems. 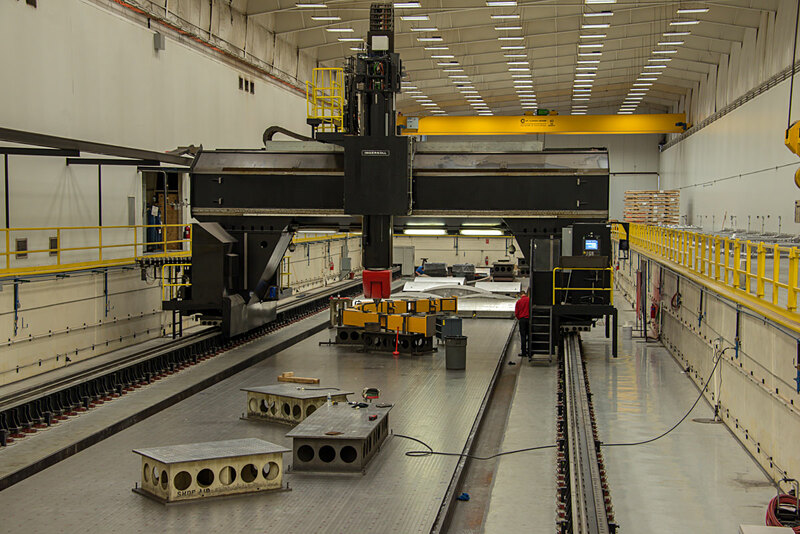 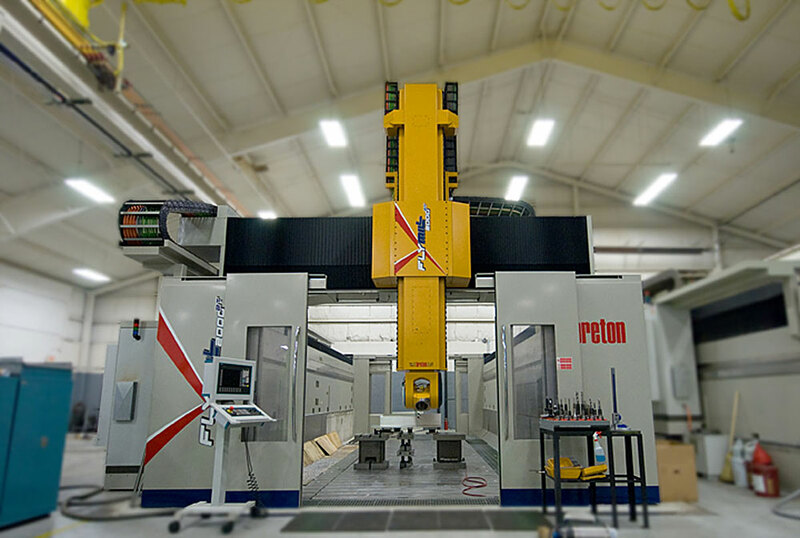 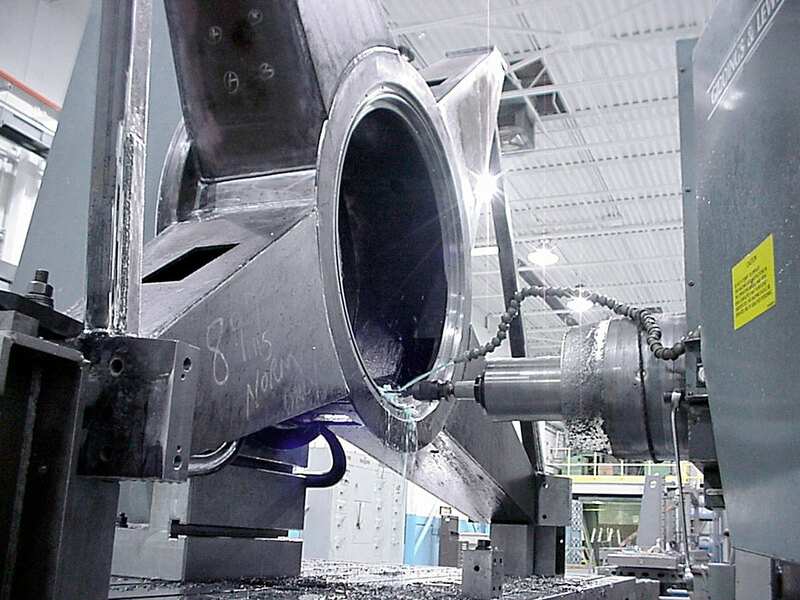 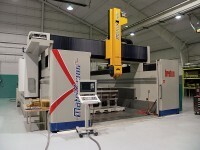 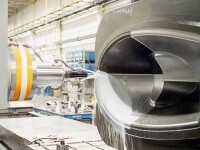 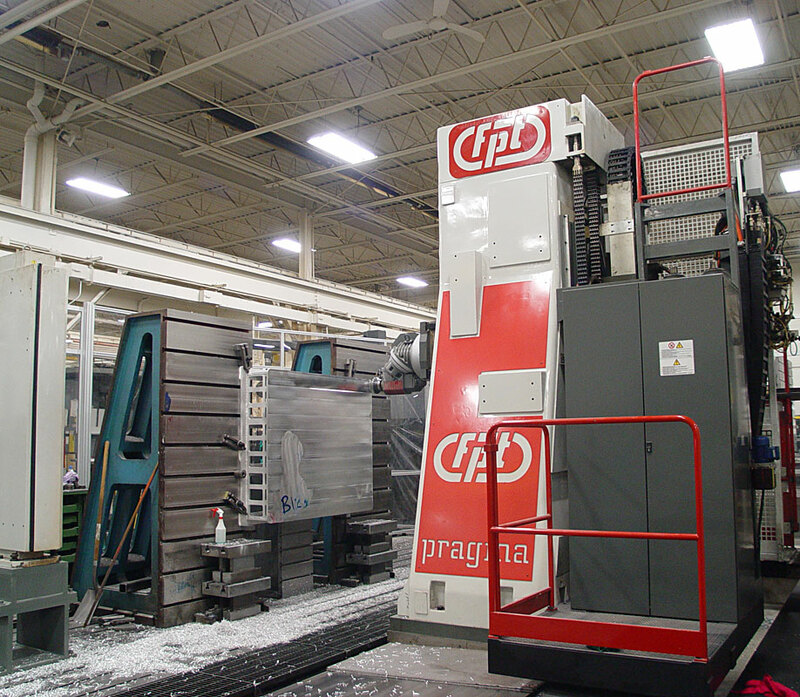 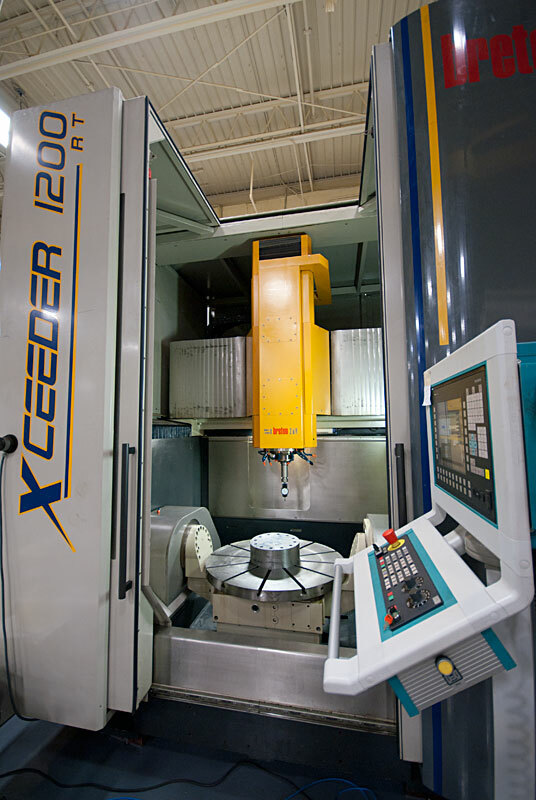 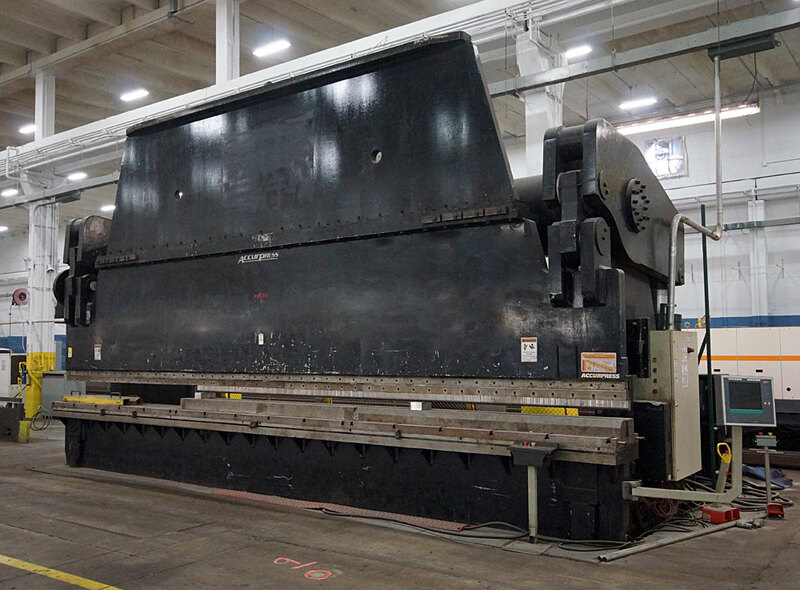 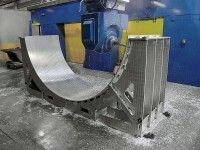 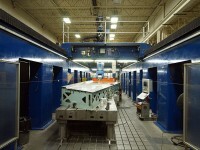 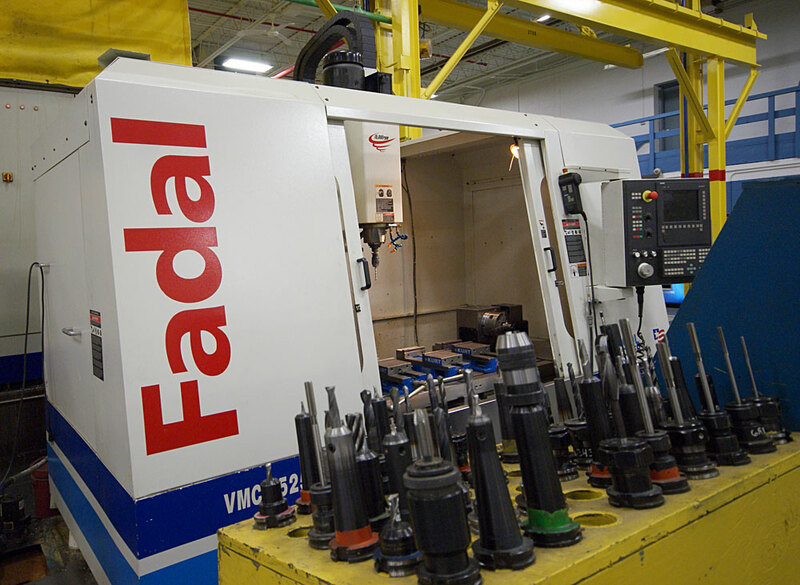 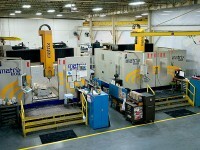 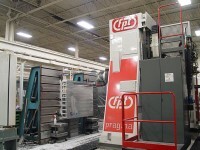 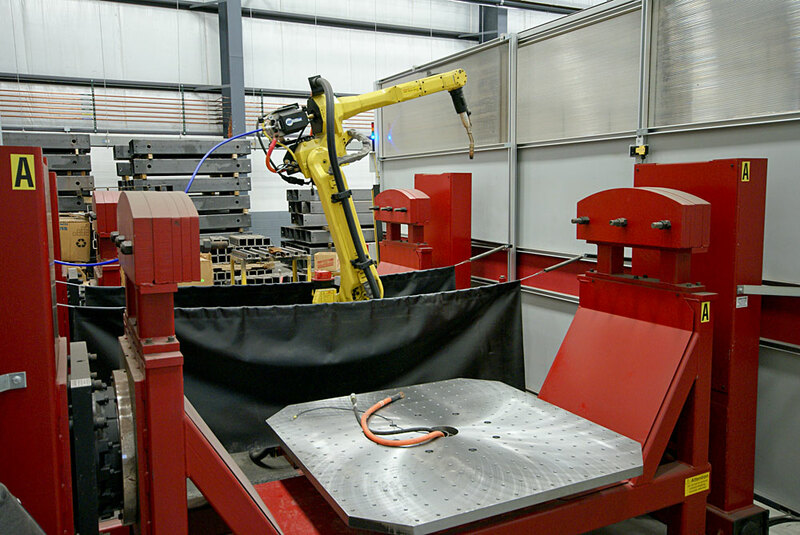 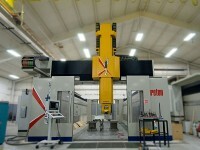 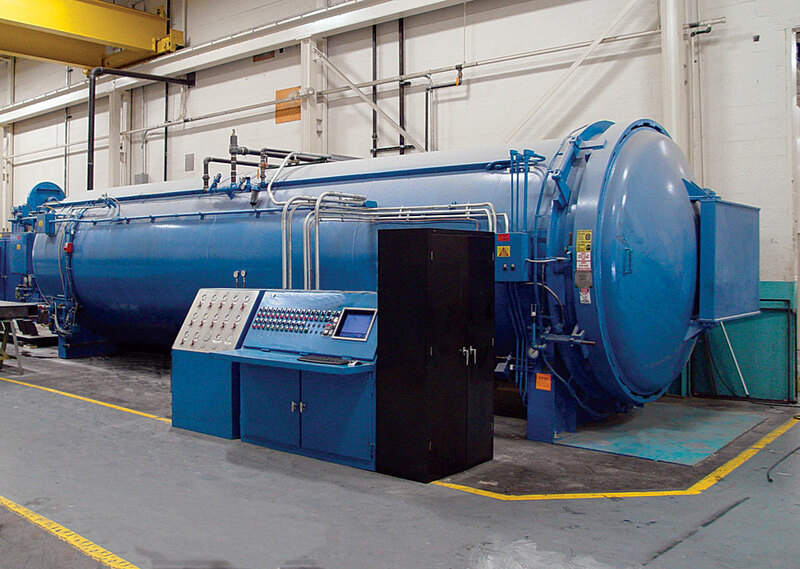 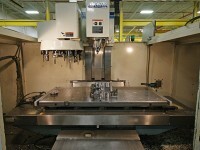 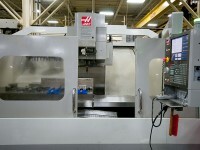 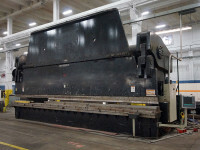 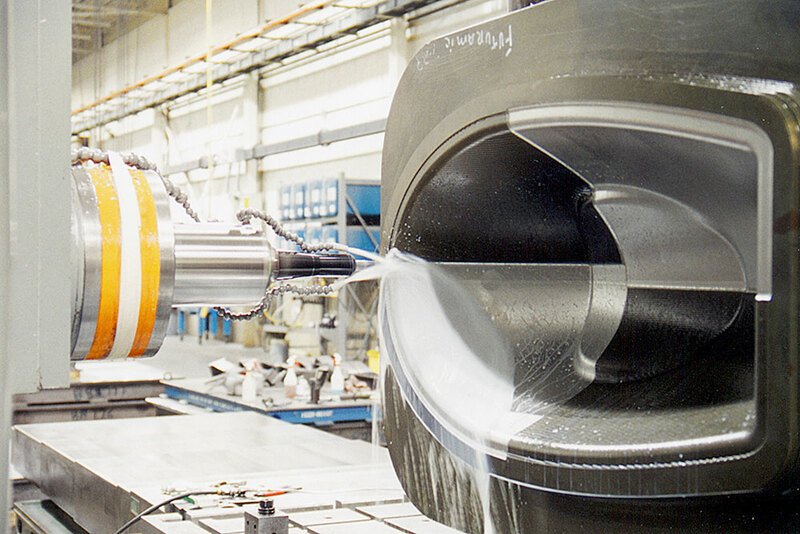 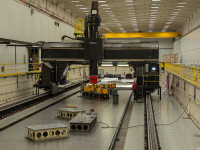 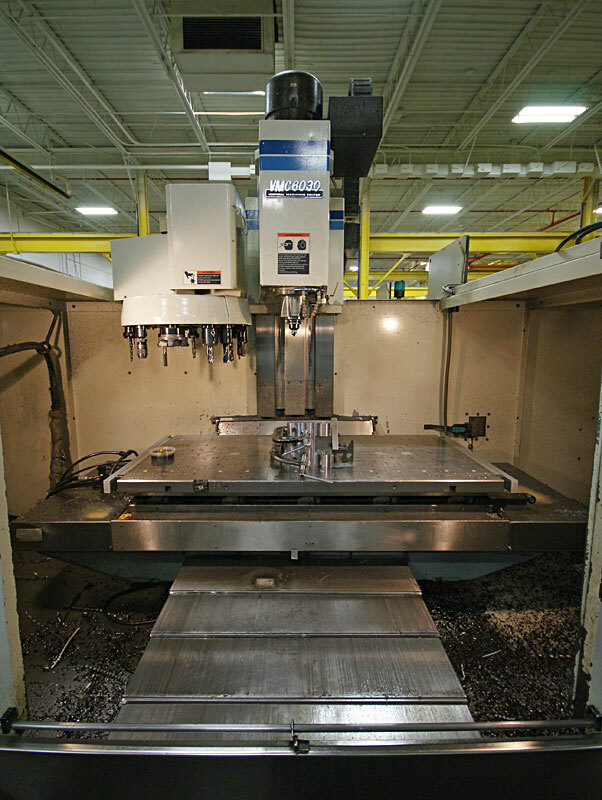 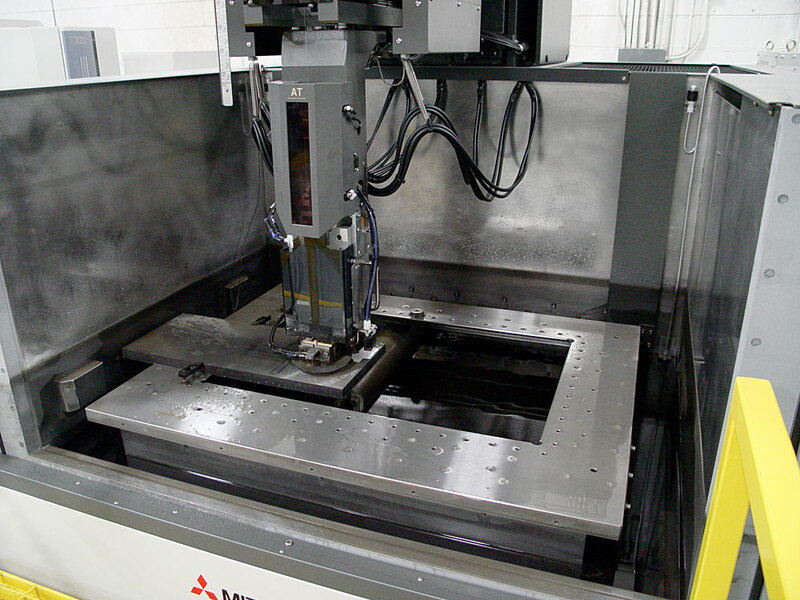 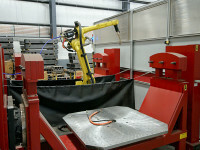 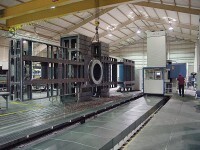 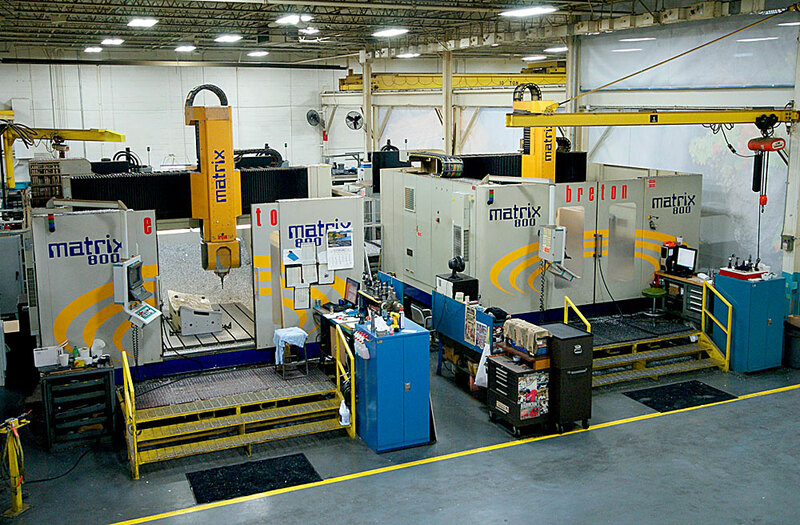 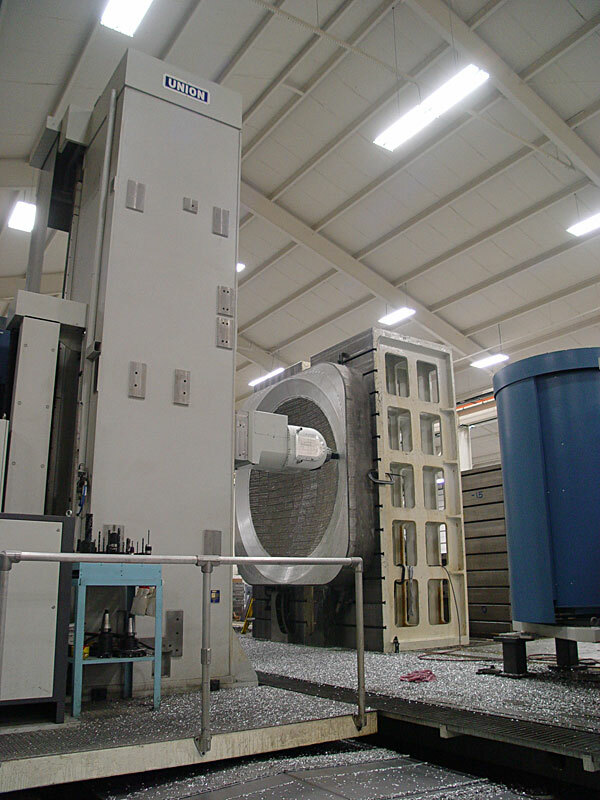 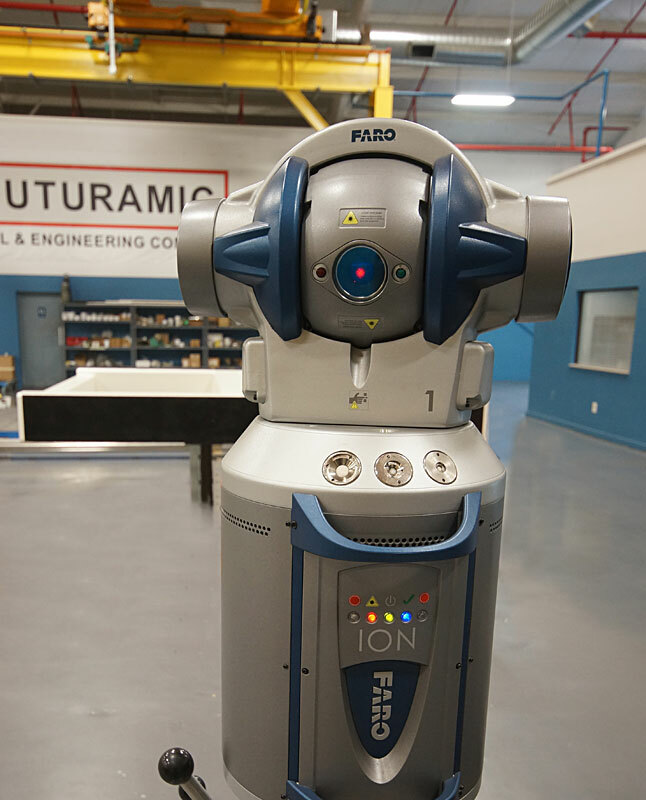 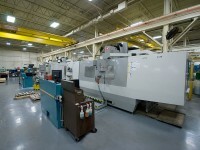 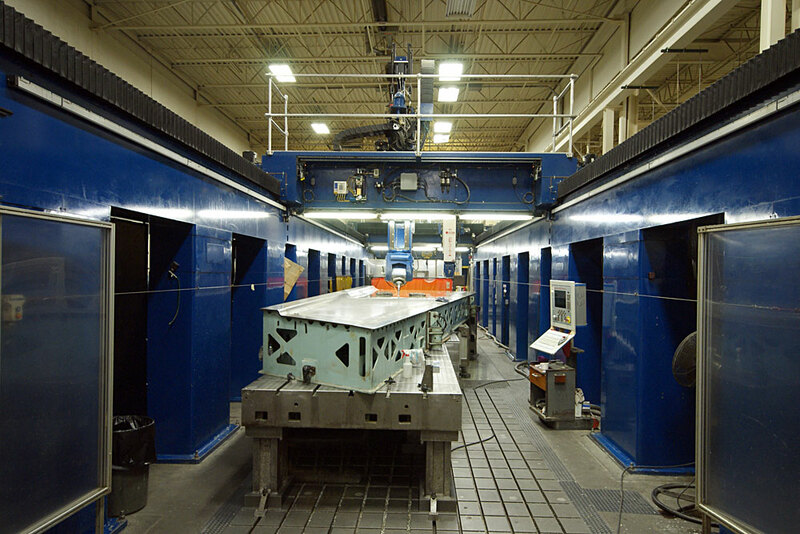 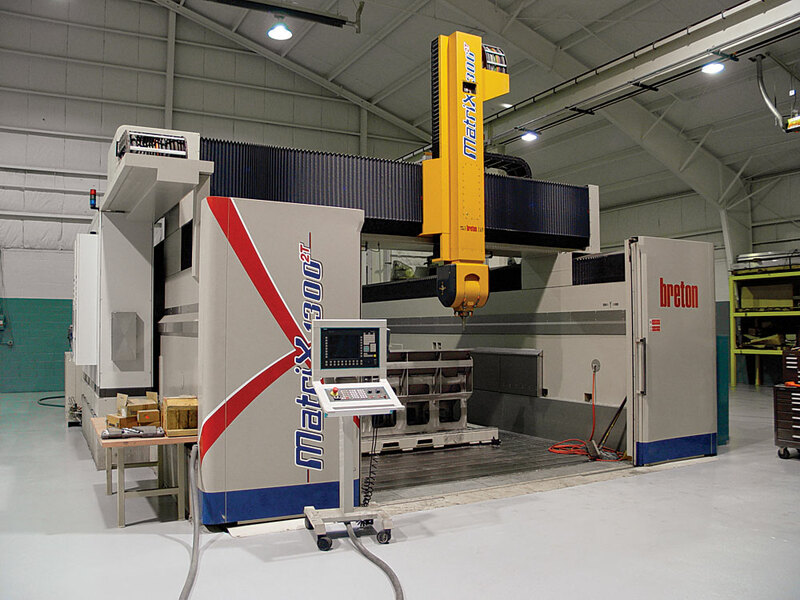 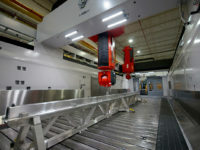 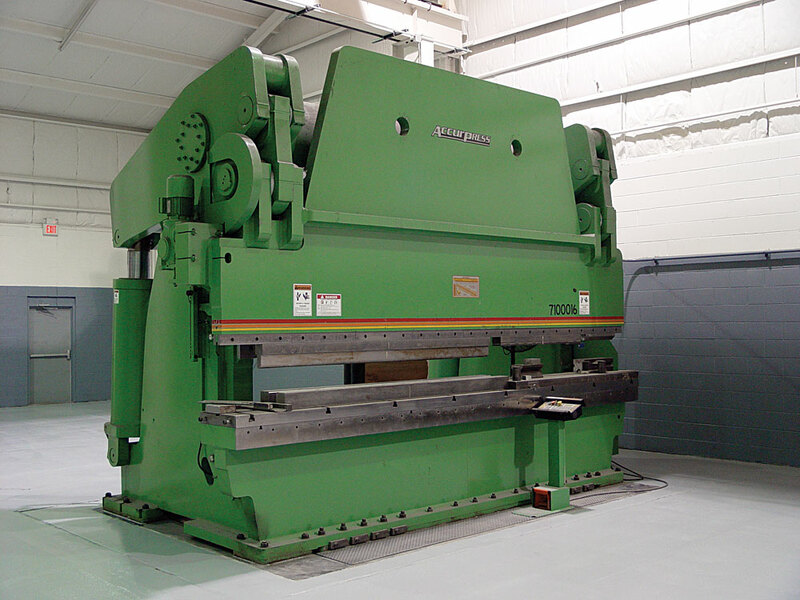 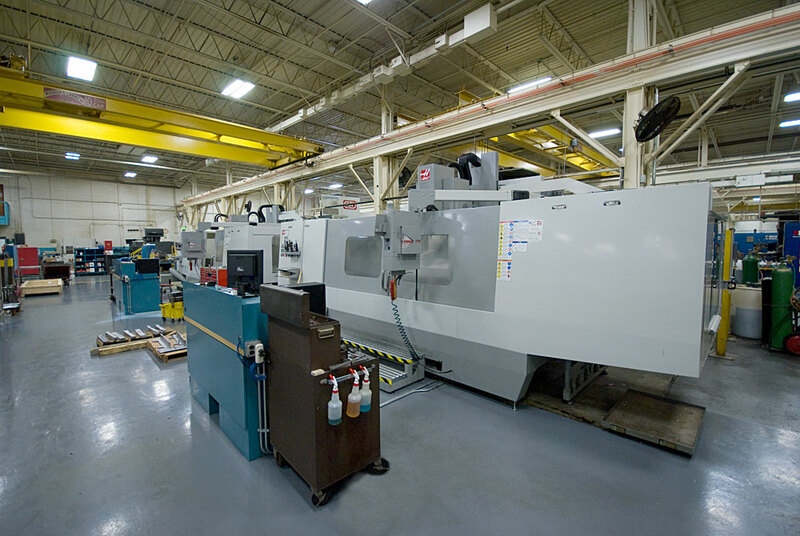 Futuramic offers ‘state-of-the-art’ capital equipment to include 30 CNC machines and some of the largest 5-Axis gantry mill offered in the Detroit area. 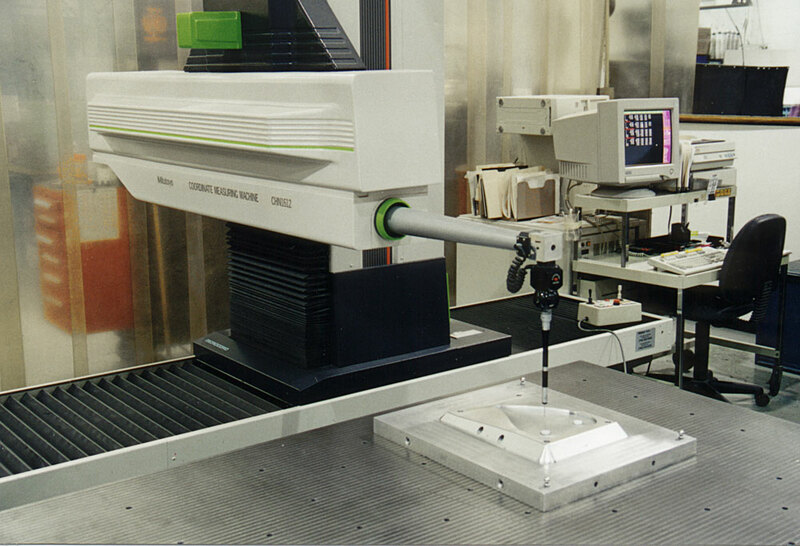 Futuramic employes a wide array of the latest laser trackers and large envelop coordinate measuring machines. 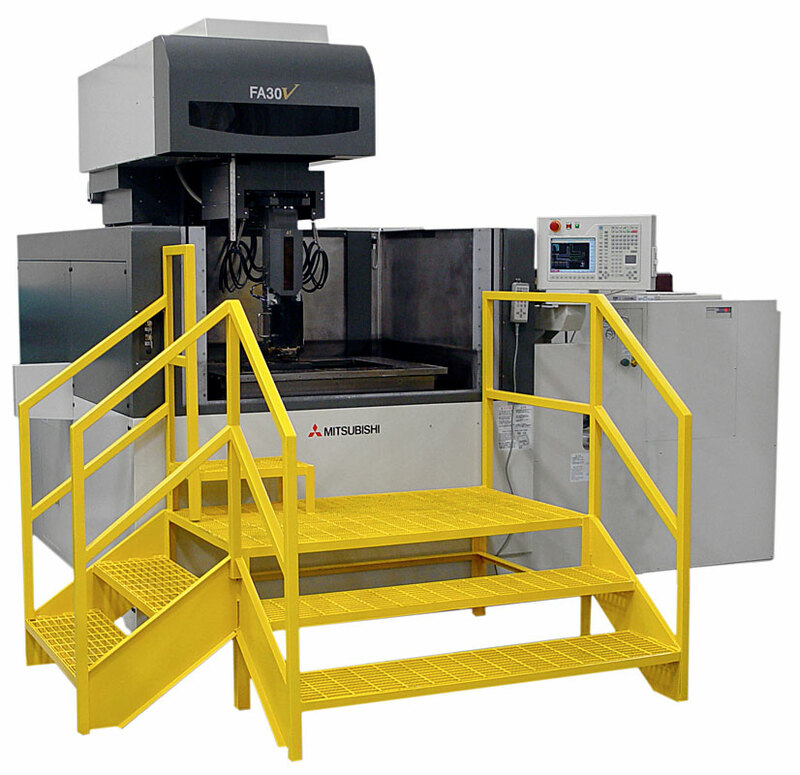 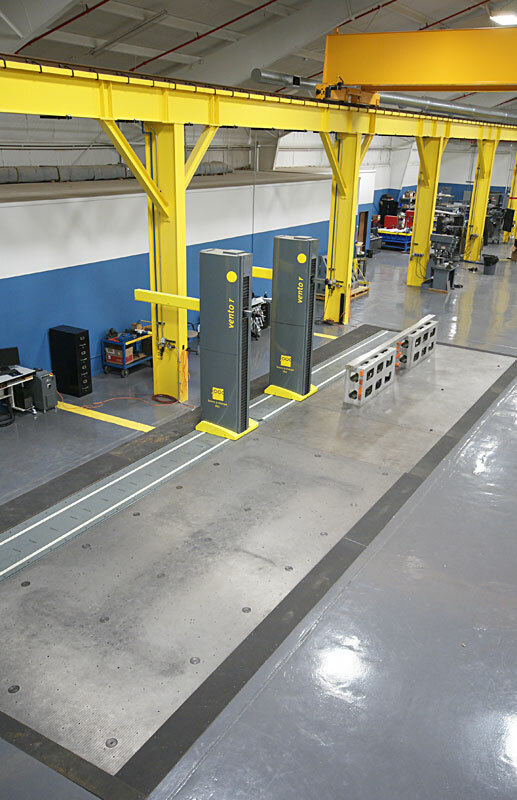 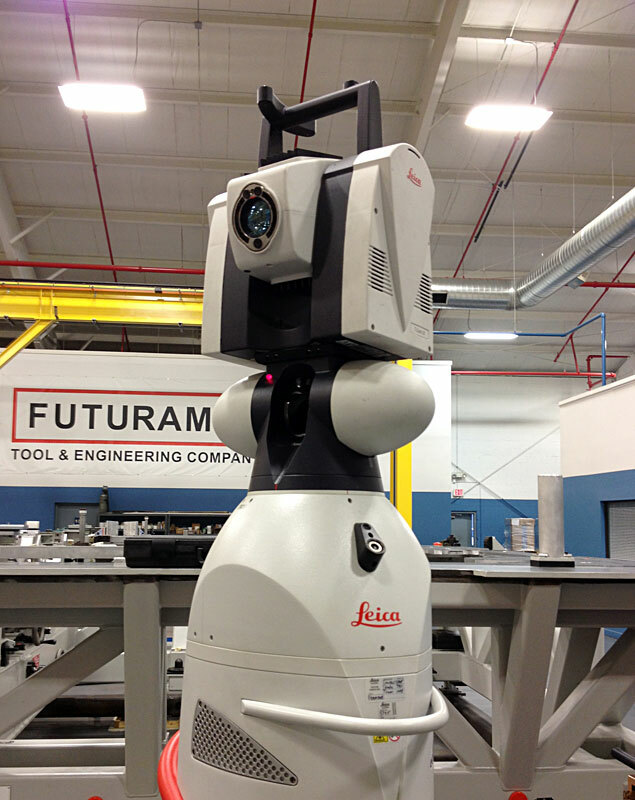 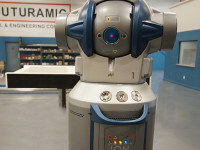 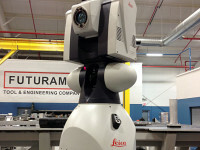 Futuramic employs a wide array of the latest laser trackers and large envelop coordinate measuring machines.